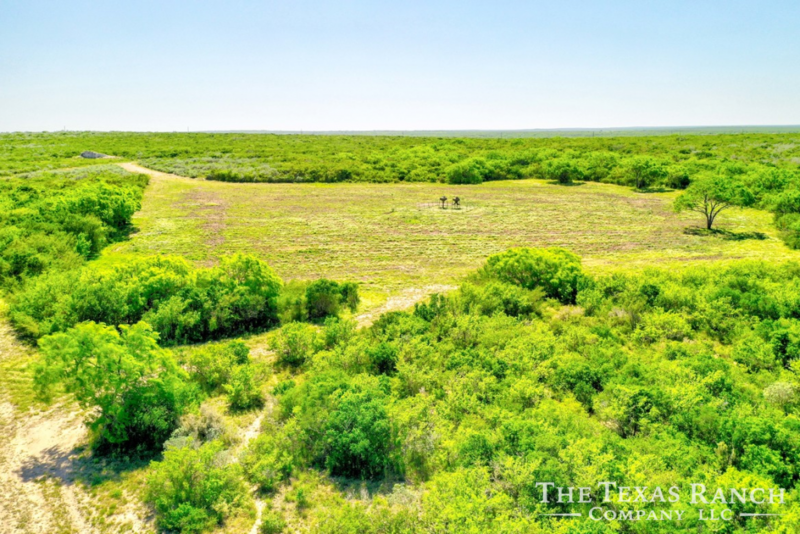 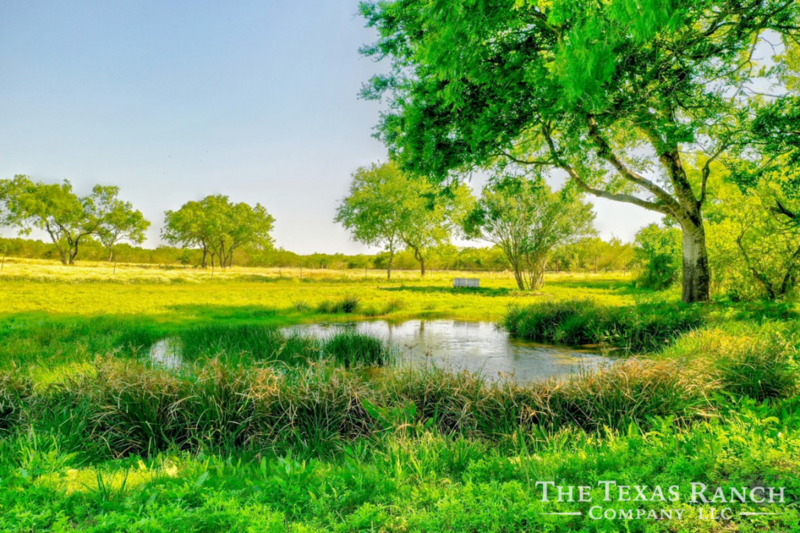 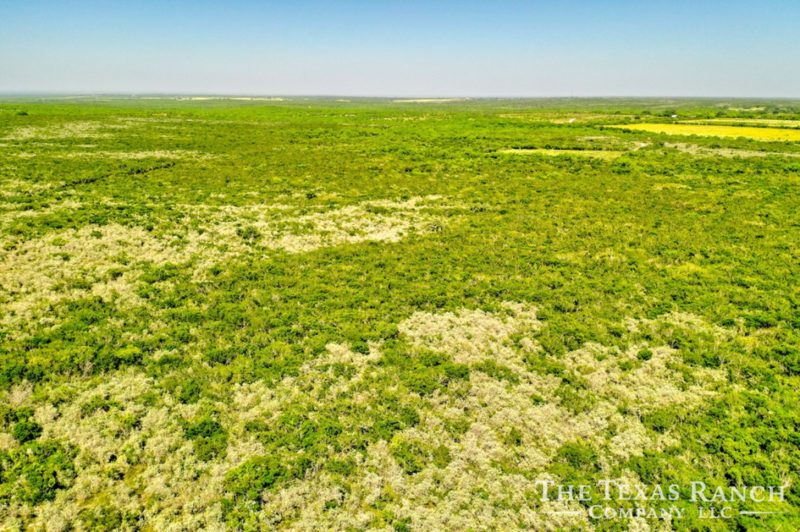 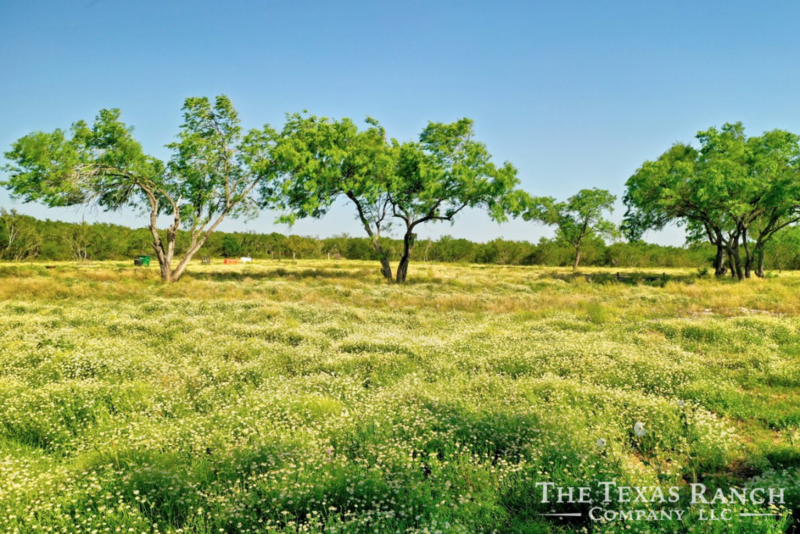 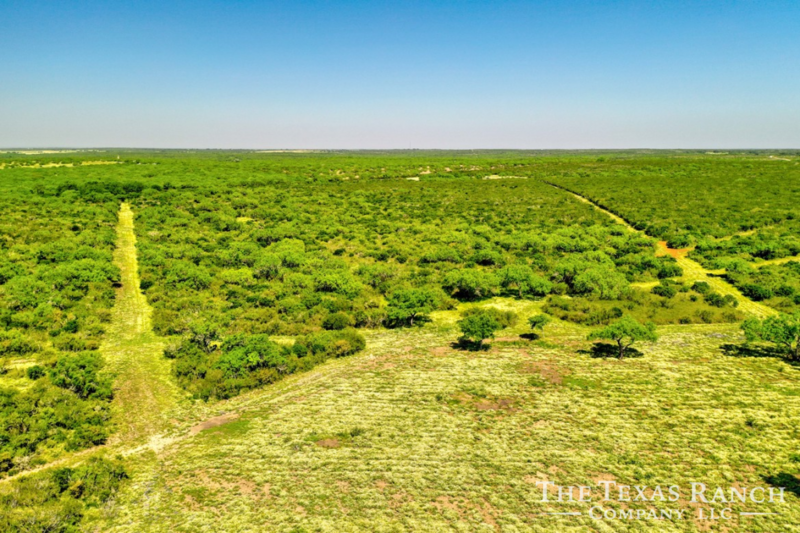 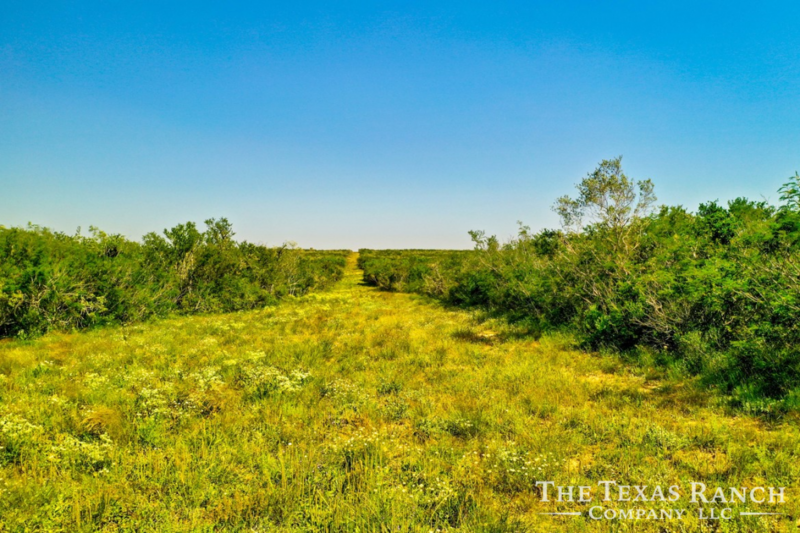 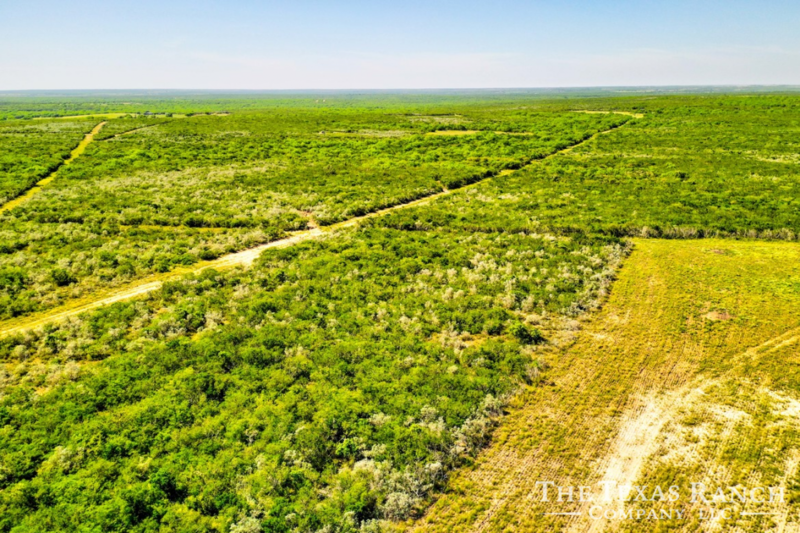 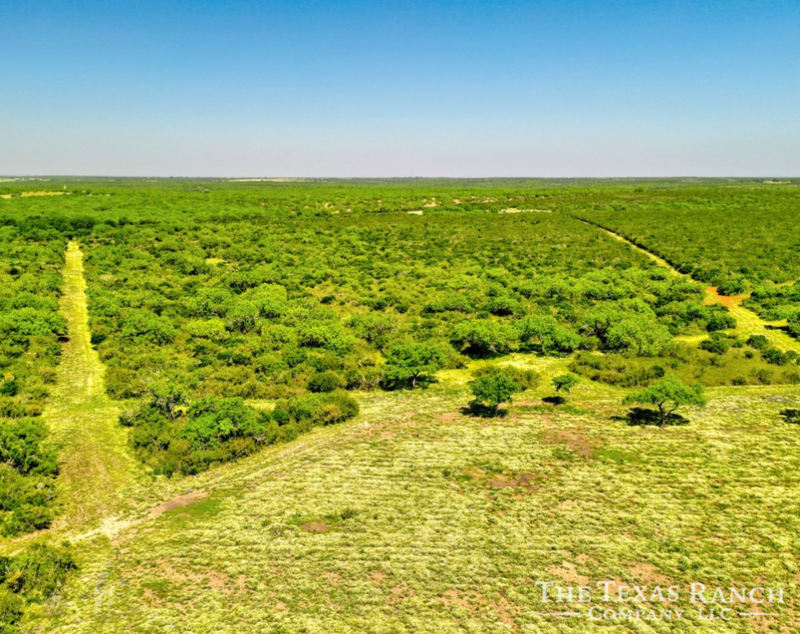 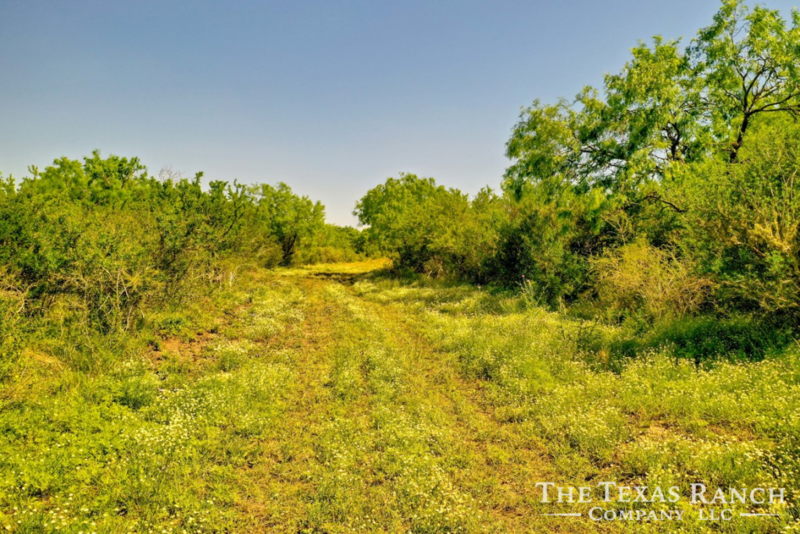 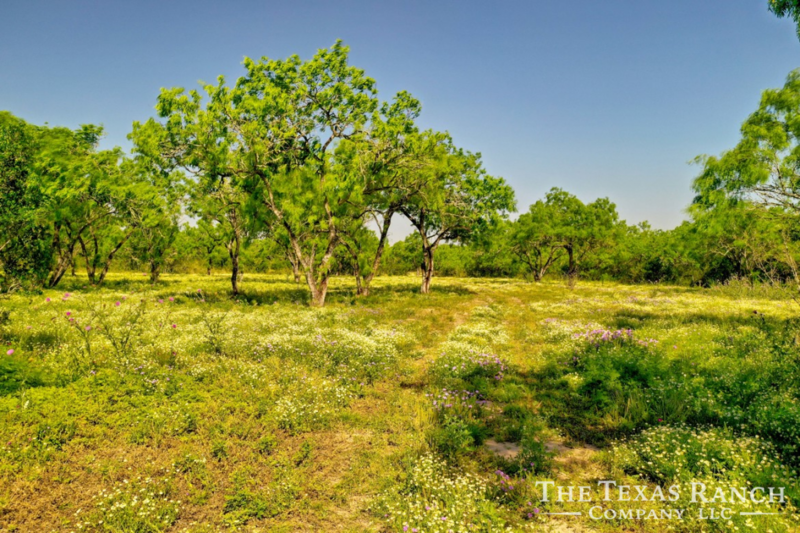 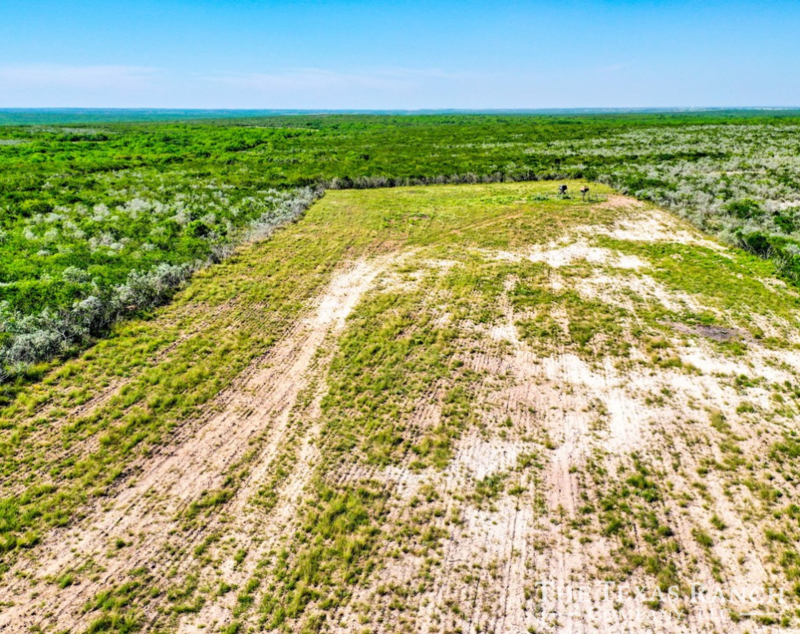 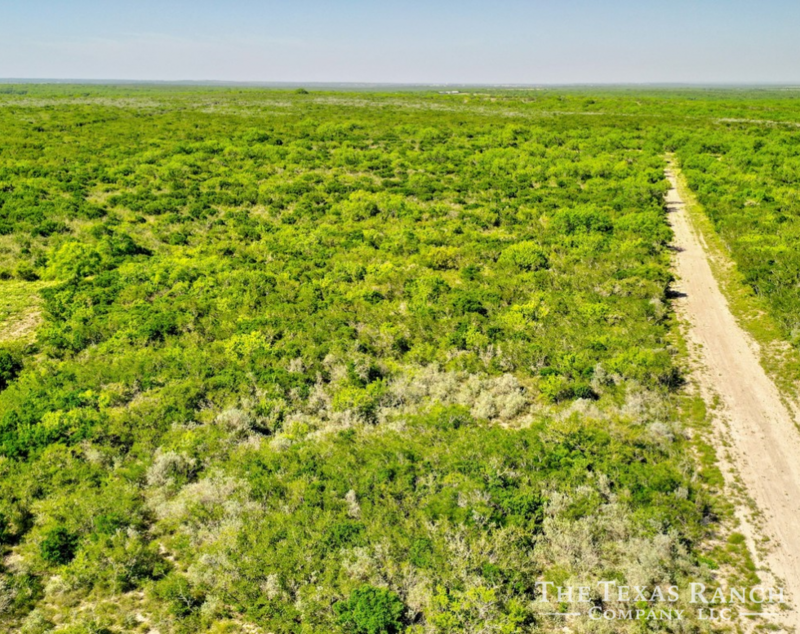 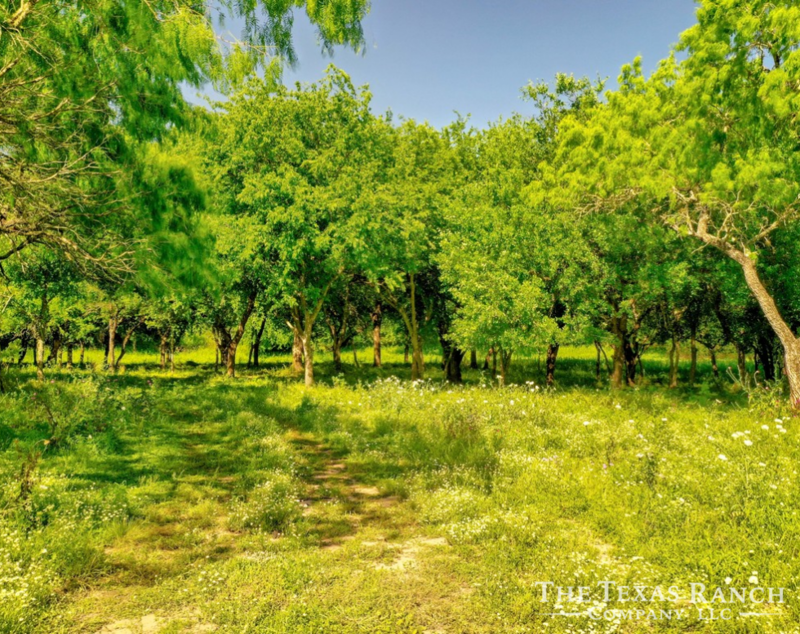 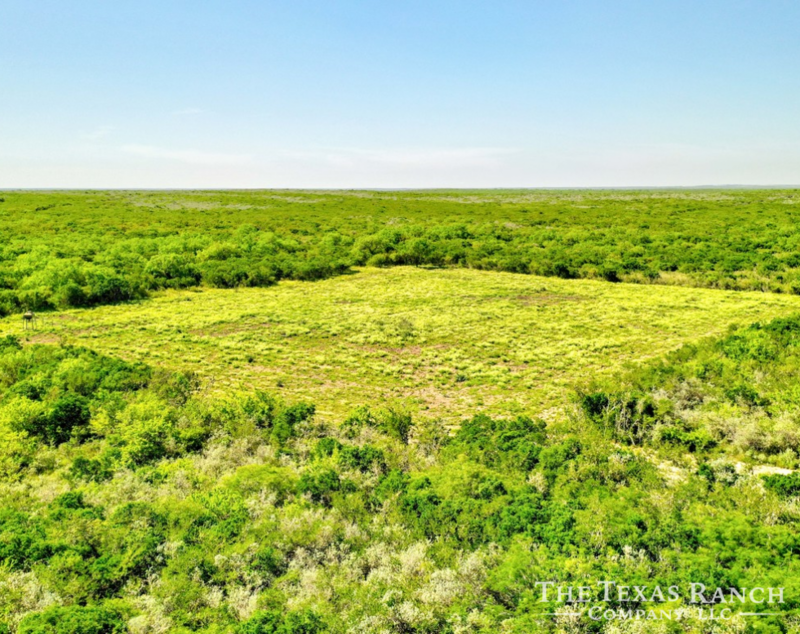 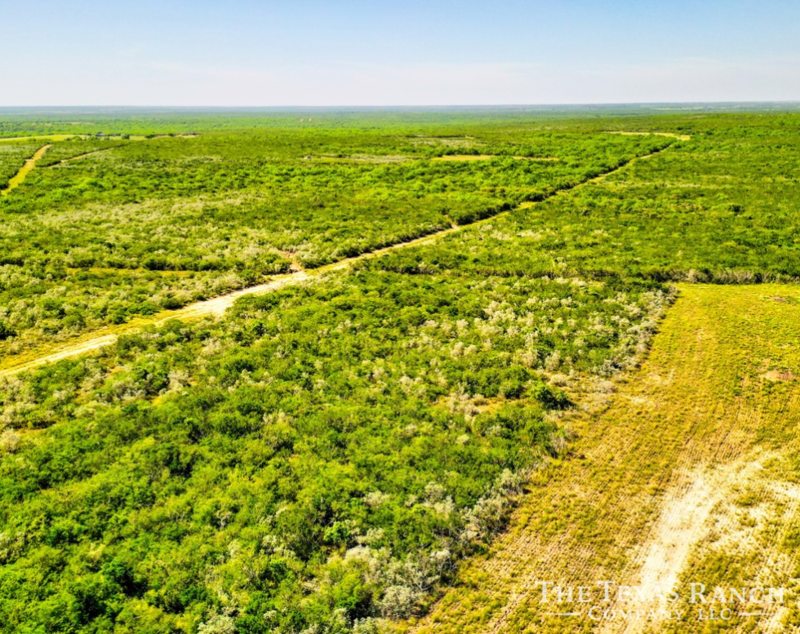 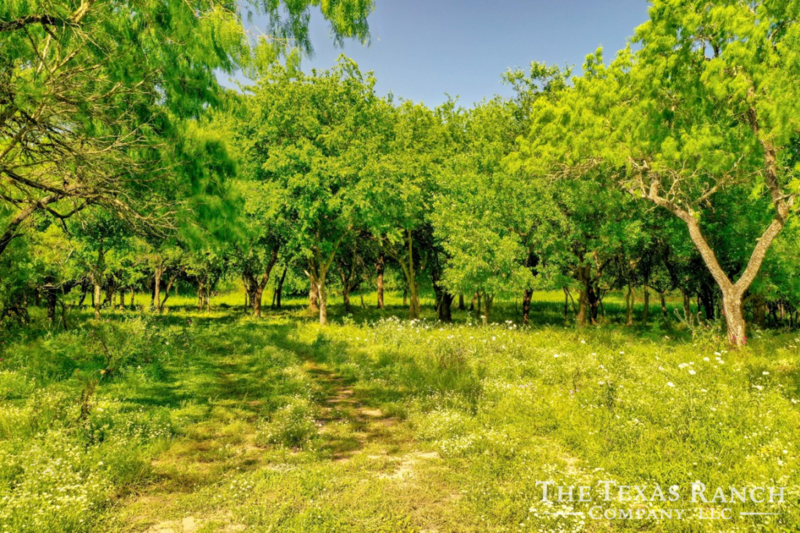 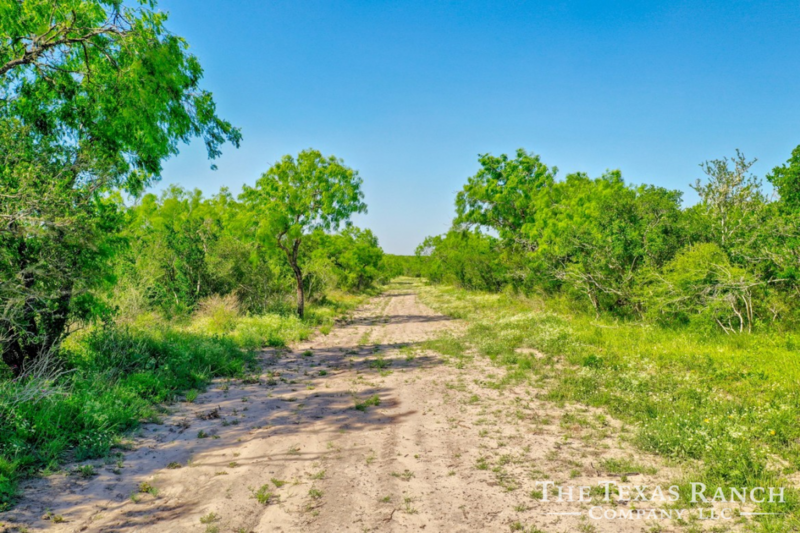 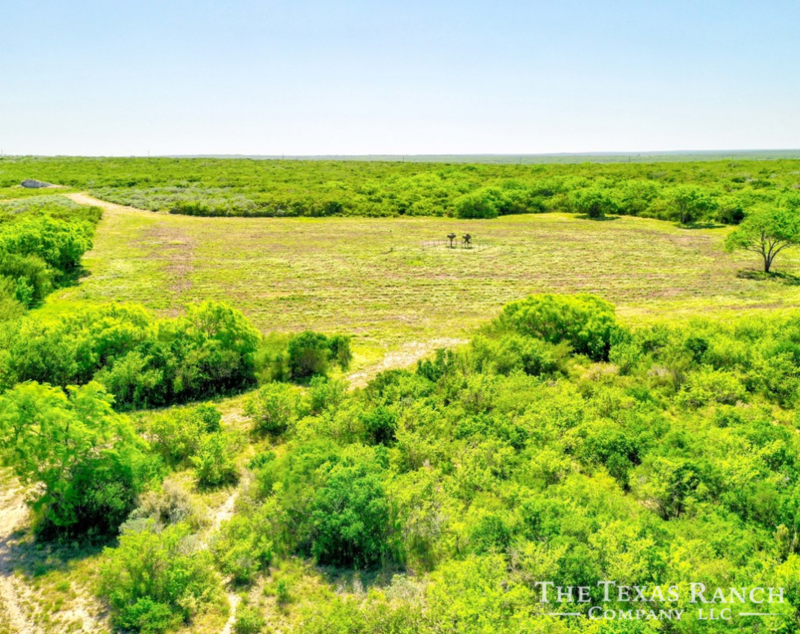 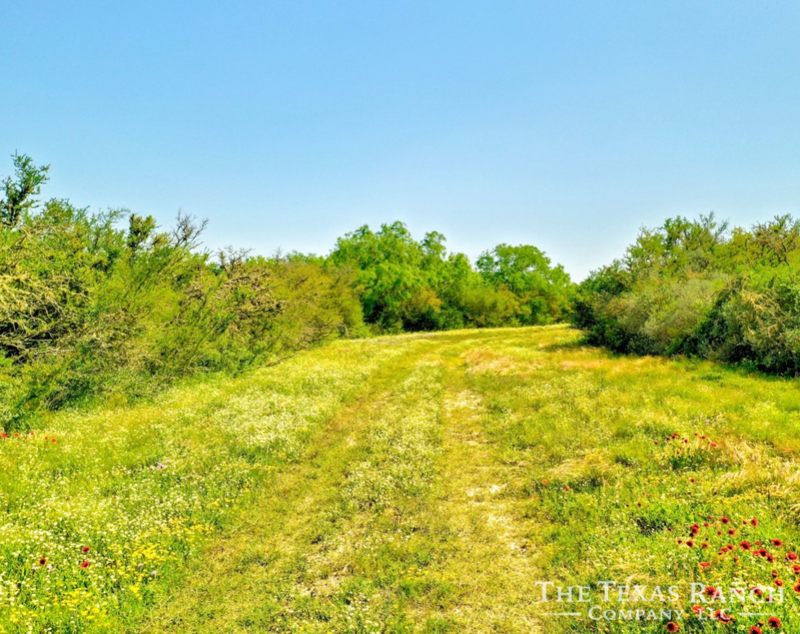 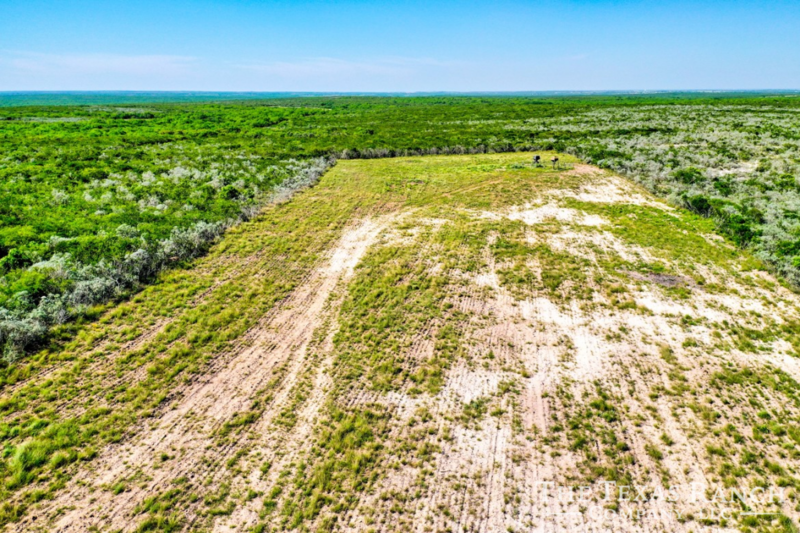 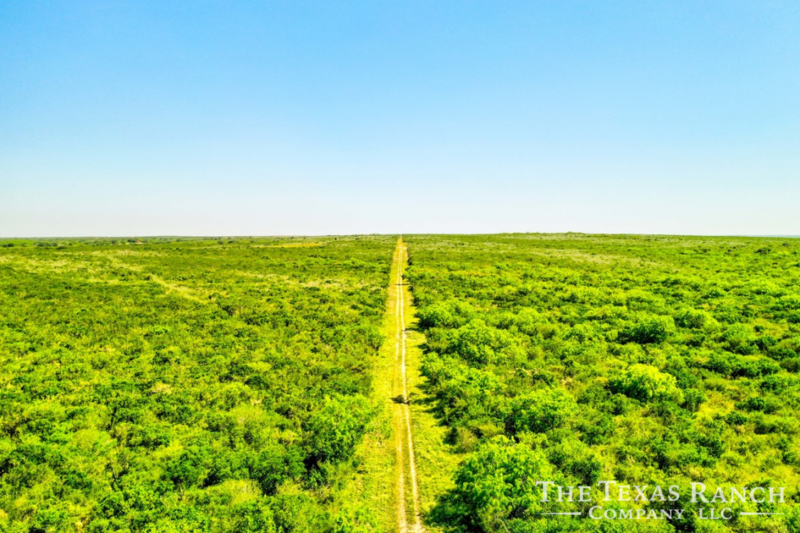 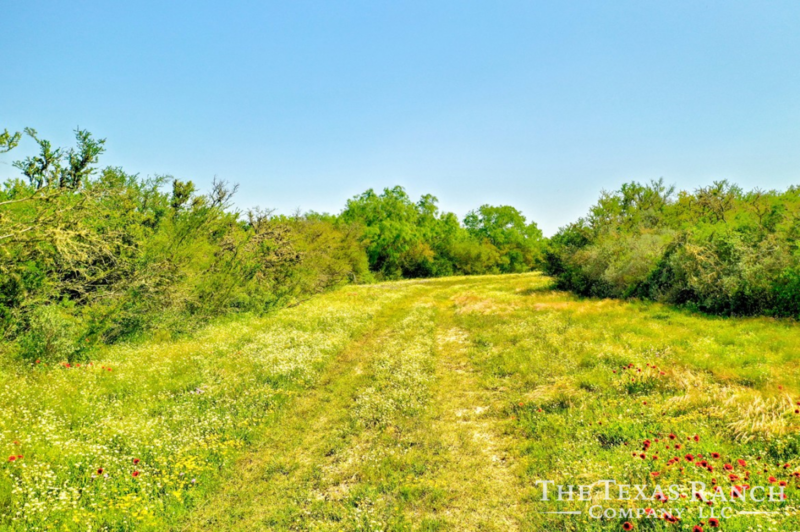 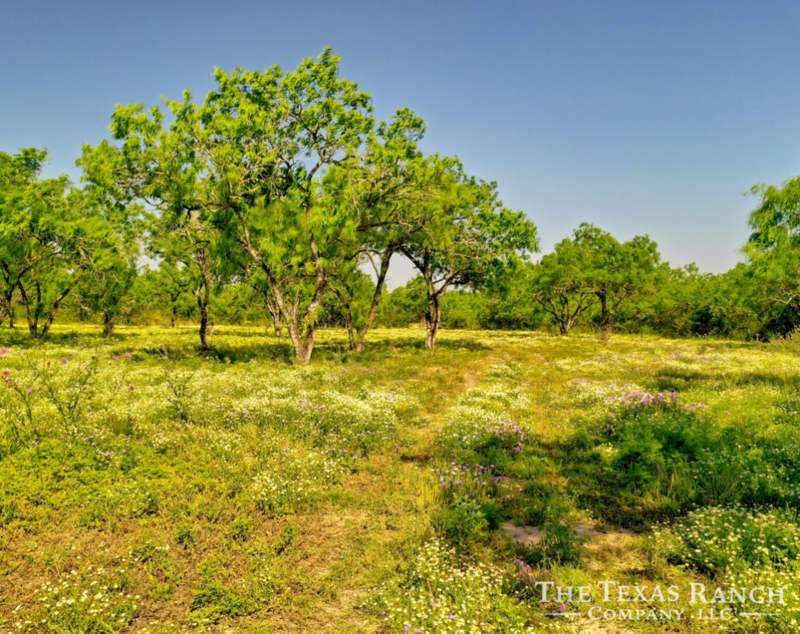 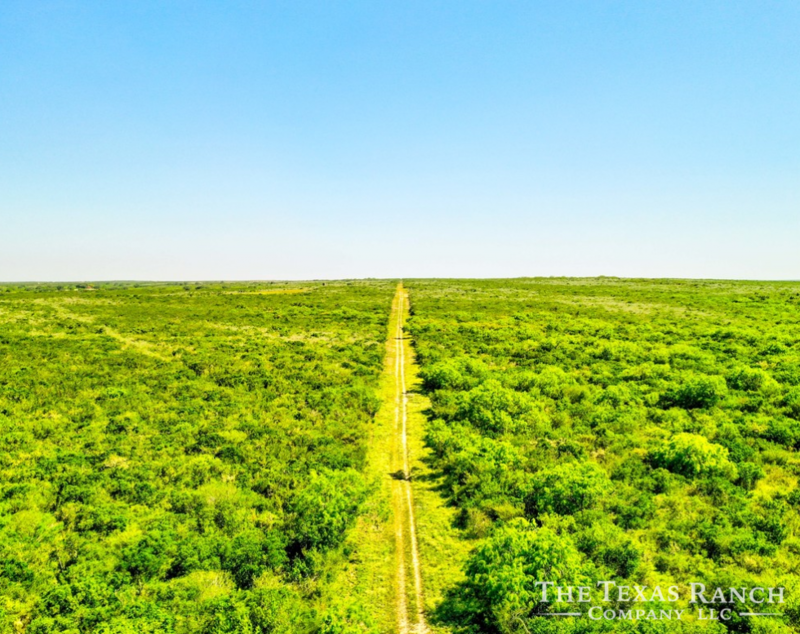 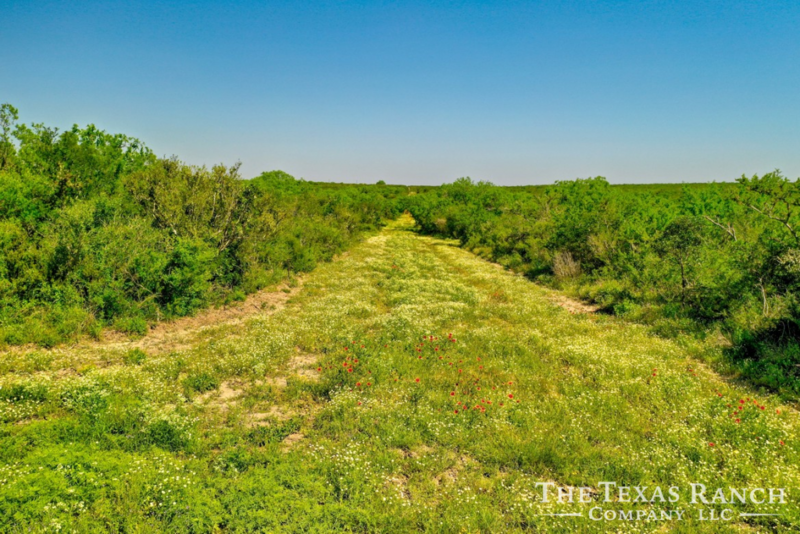 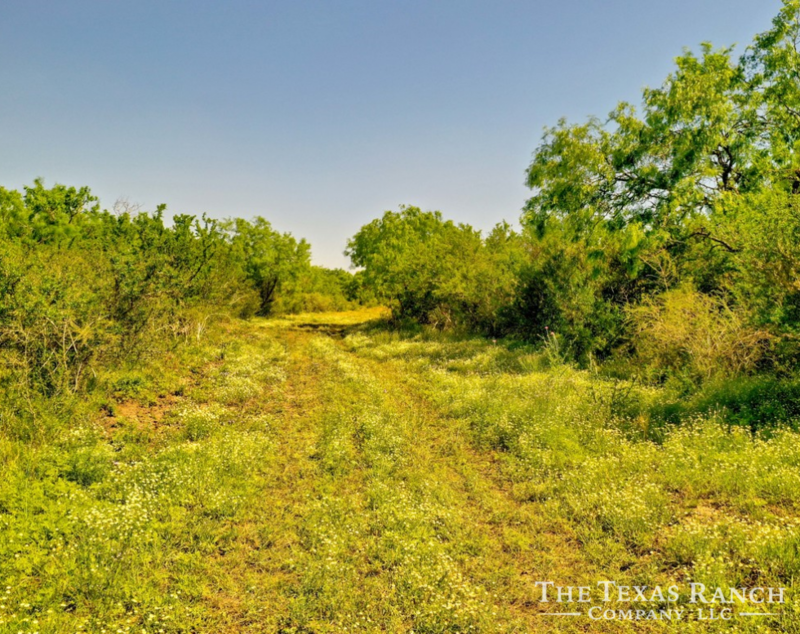 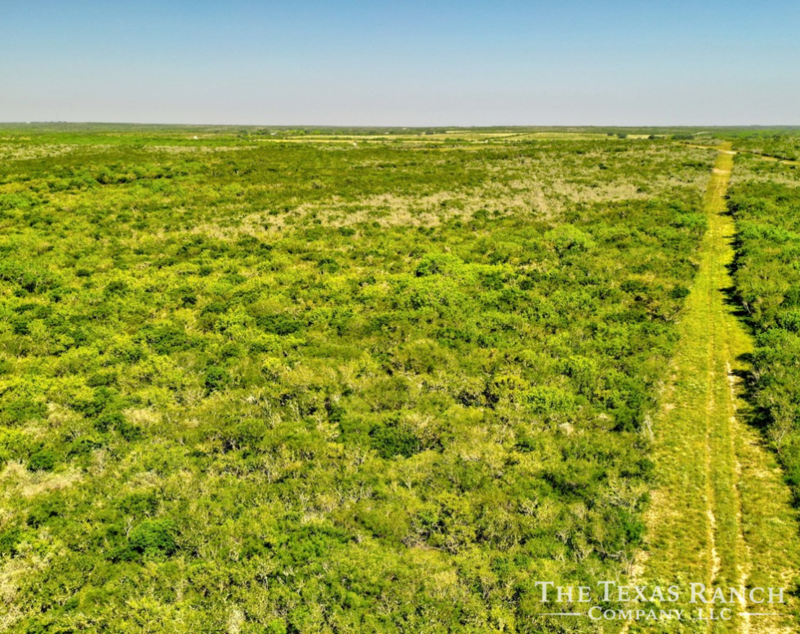 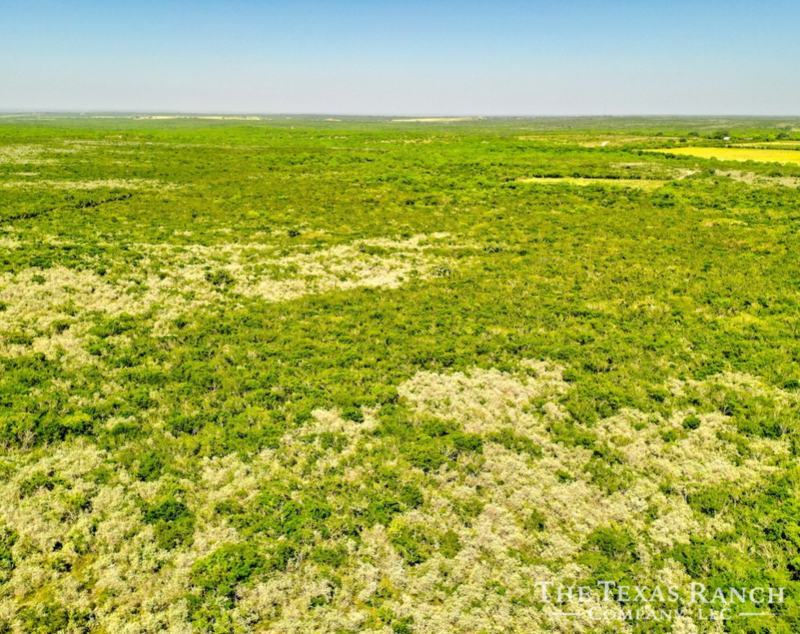 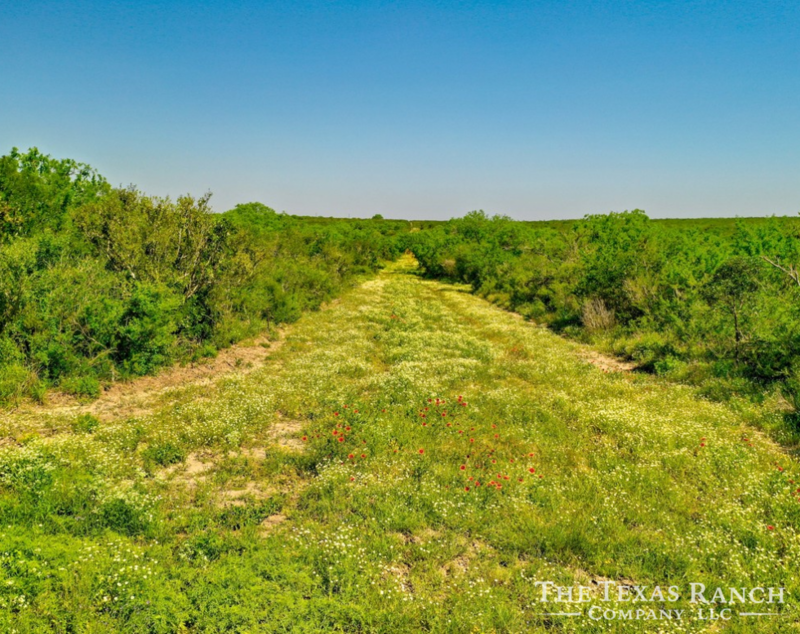 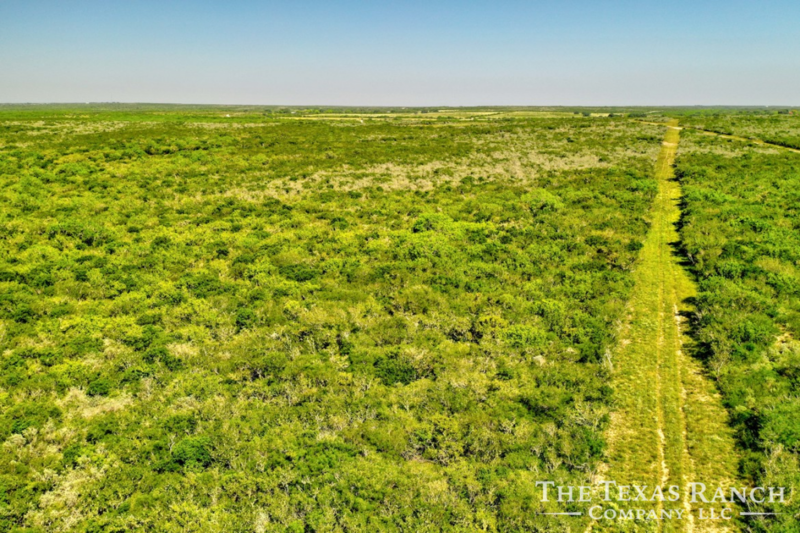 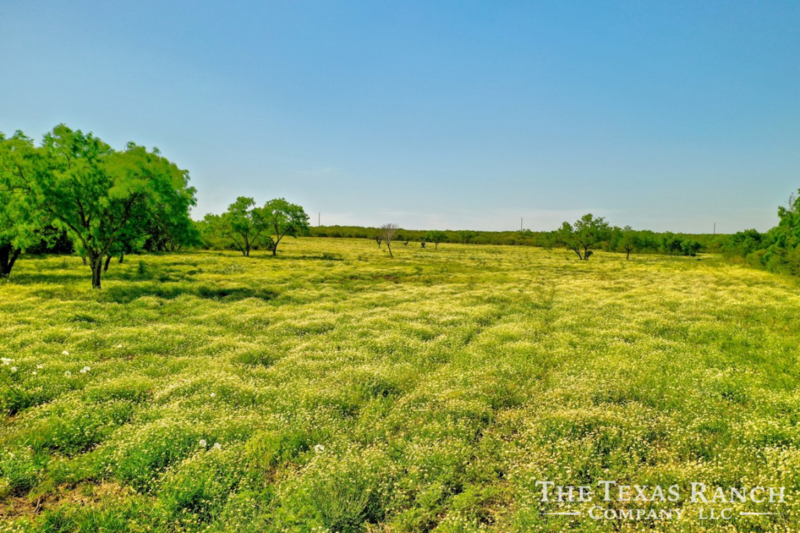 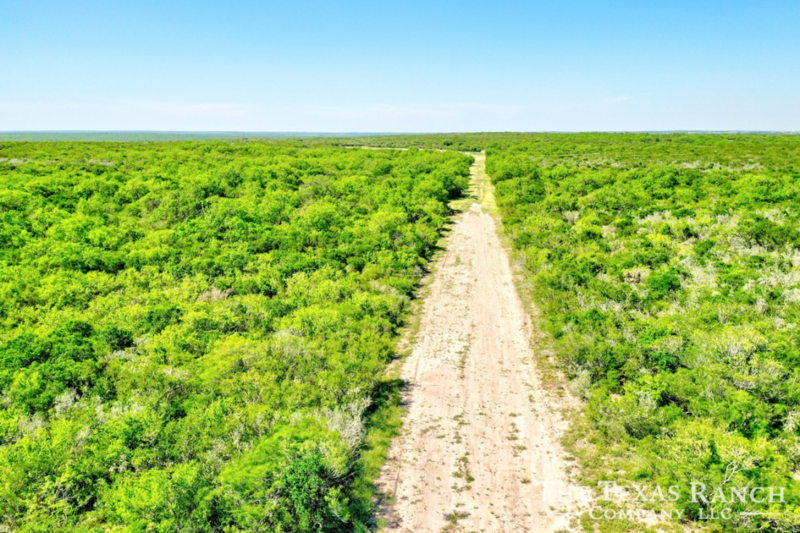 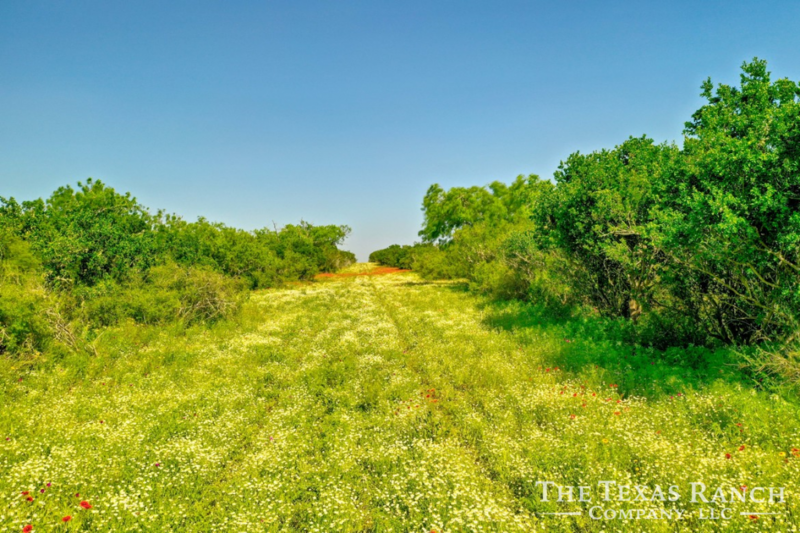 Located 10 miles south of George West in the heart of big deer country, this lightly hunted, quintessential brush country ranch offers so much to a buyer looking for a South Texas property. 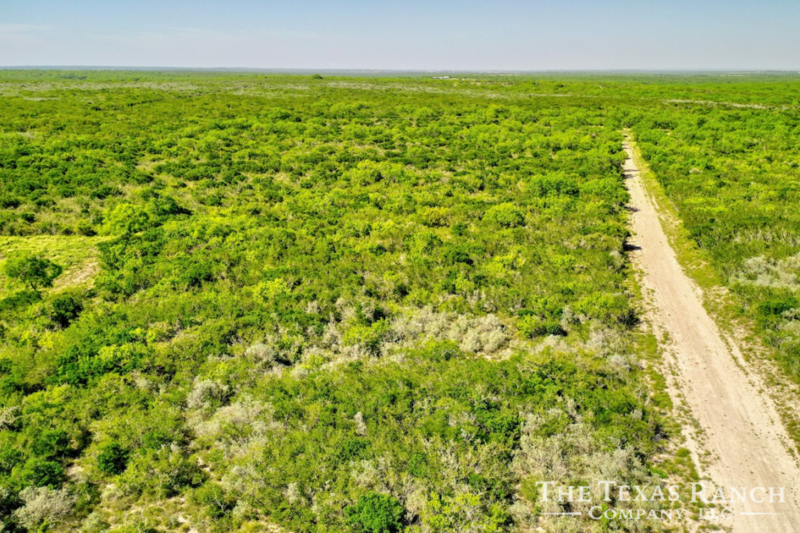 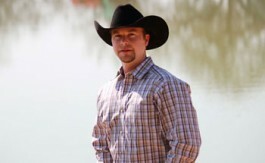 Looking for a excellent LOW FENCE hunting ranch in South Texas? 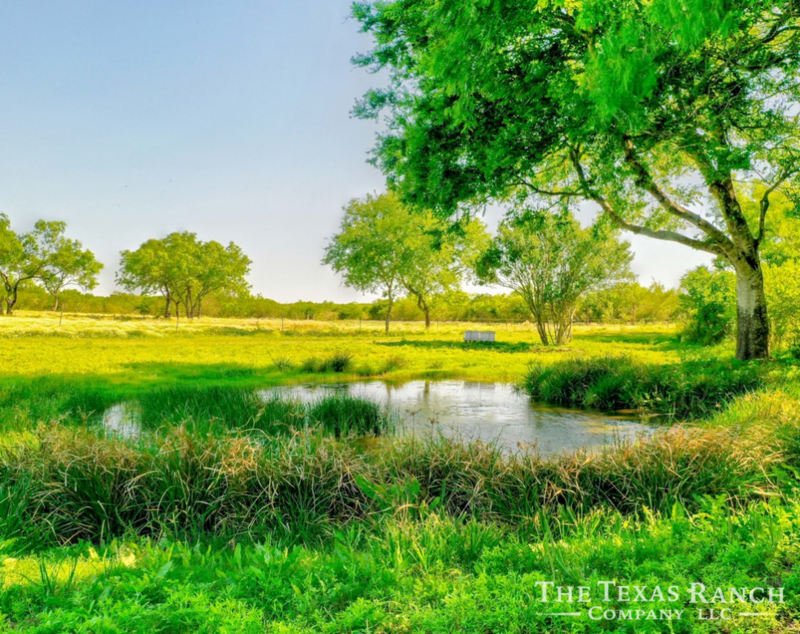 Pavo Grande ranch is a one of a kind property located just 10 miles South of George West off CR 146W. 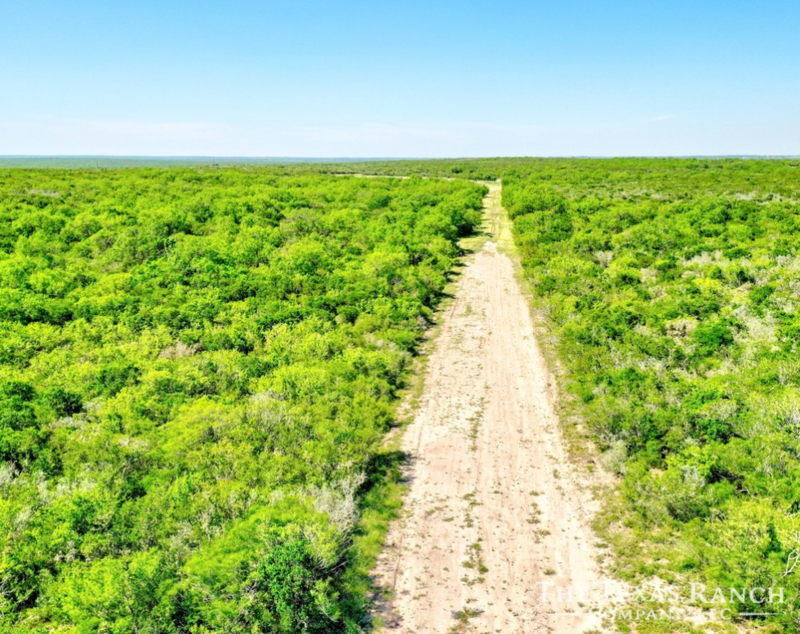 Located in a unique geographic area in Southern Live Oak County that has traditional South Texas brush species, but is close enough to the coast to receive much more rainfall than areas further west; this translates not only in quality of the game but the quantity as well. 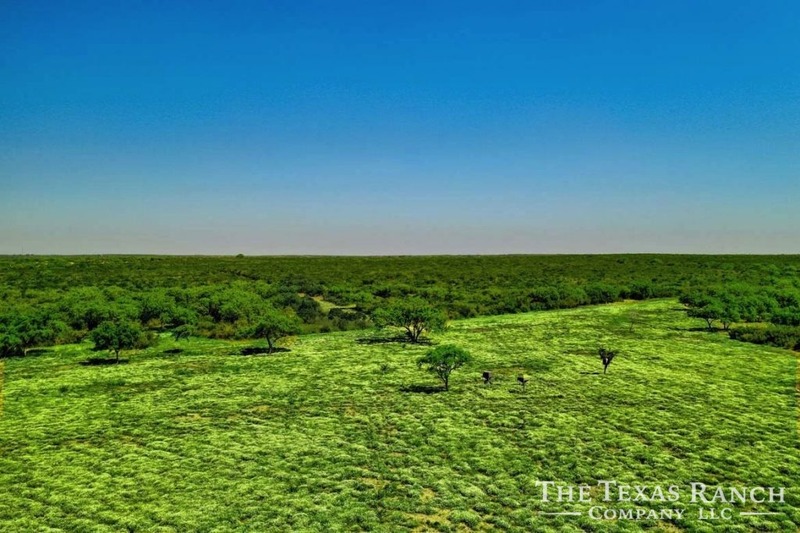 This ranch is known not only for its fabulous deer hunting, but its tremendous turkey population as well. 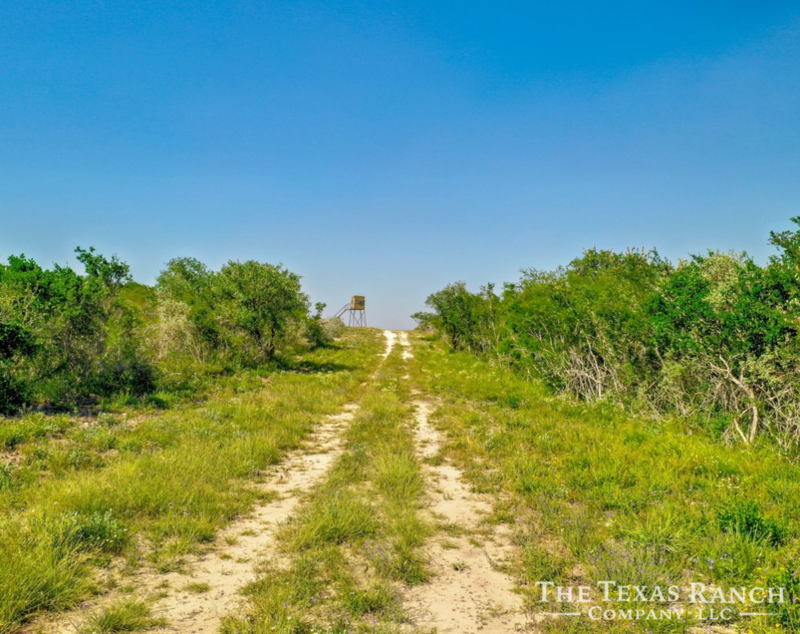 Its not uncommon to see flocks of 20-30 birds during a ride around the ranch. 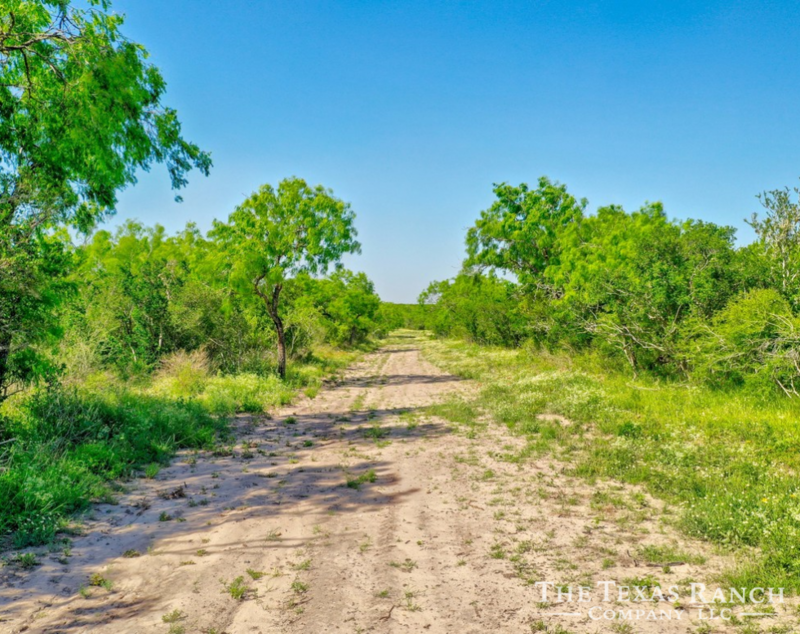 The dove hunting is excellent as well with 3 species being common ( Whitewing, Mourning and Eurasian Collard Dove ) as well as White-tipped dove beeing seen. 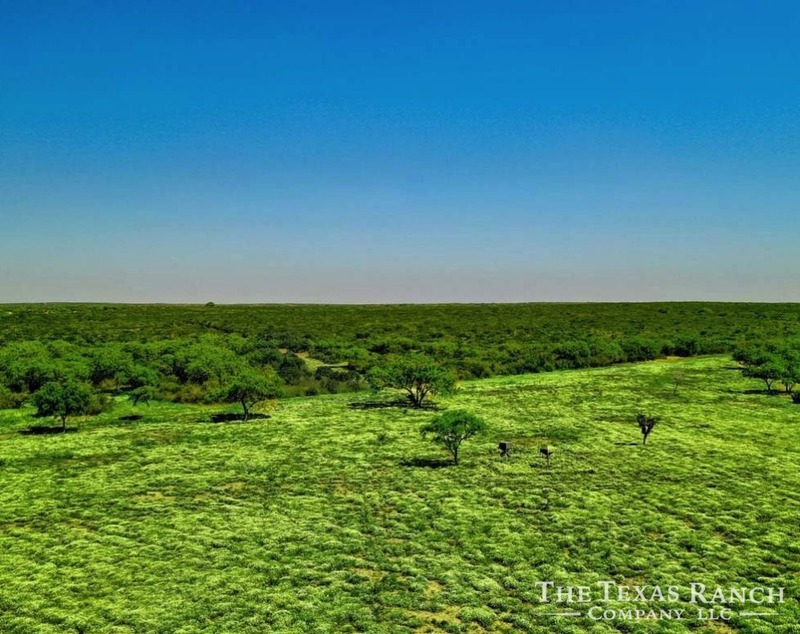 Ranch holds both Blue and Bobwhite Quail. 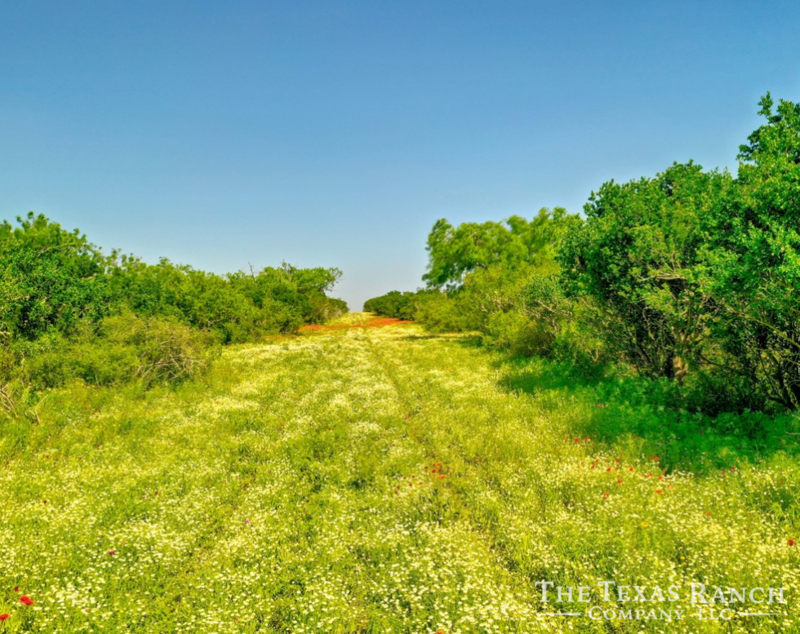 Except for food plots and roads/senderos the ranch is entirely compromised of virgin native brush. 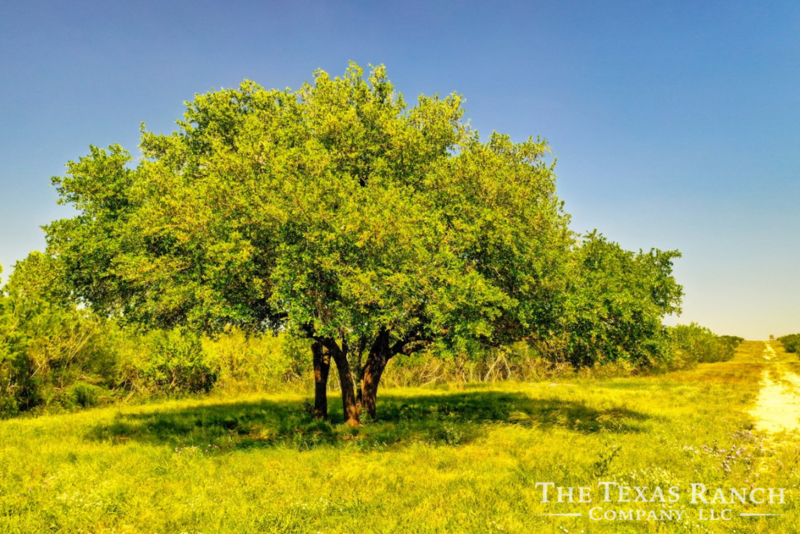 Grajeno, guayacan, persimmon, lime ash, hackberry, bull mesquite, guahillo, black brush, twisted acacia, cenizo and kidney wood are all found on the ranch. 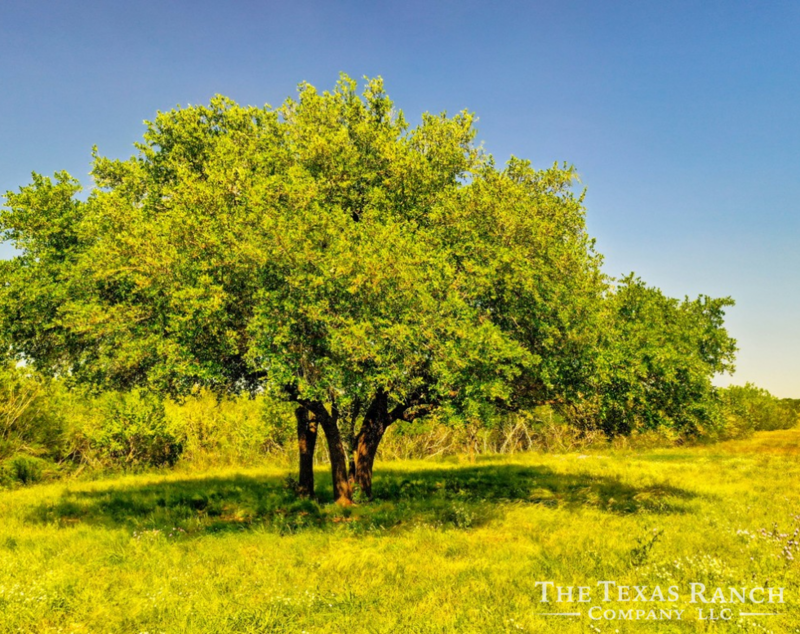 There are scattered live oaks found throught the ranch as well. 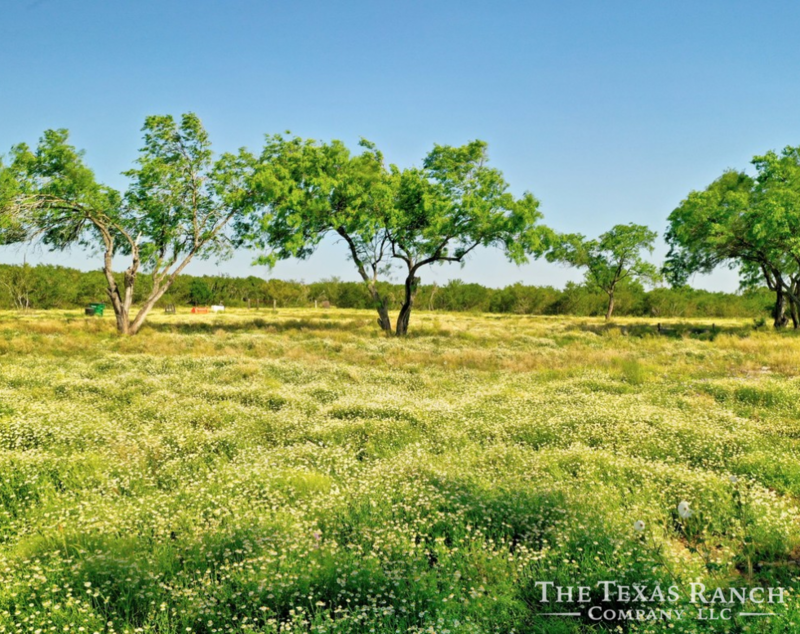 There are 5 food plots on the ranch that range from 3-6 acres in size. 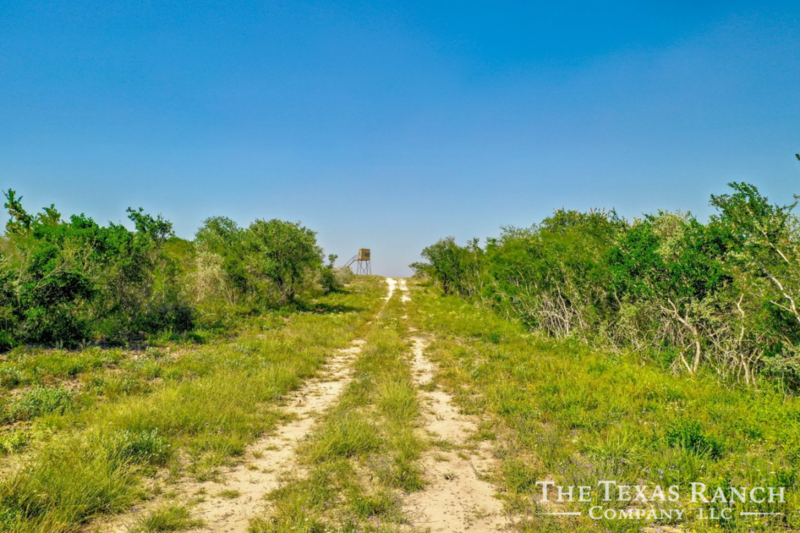 Entire road system has been maintained and allows for access to the entire property. 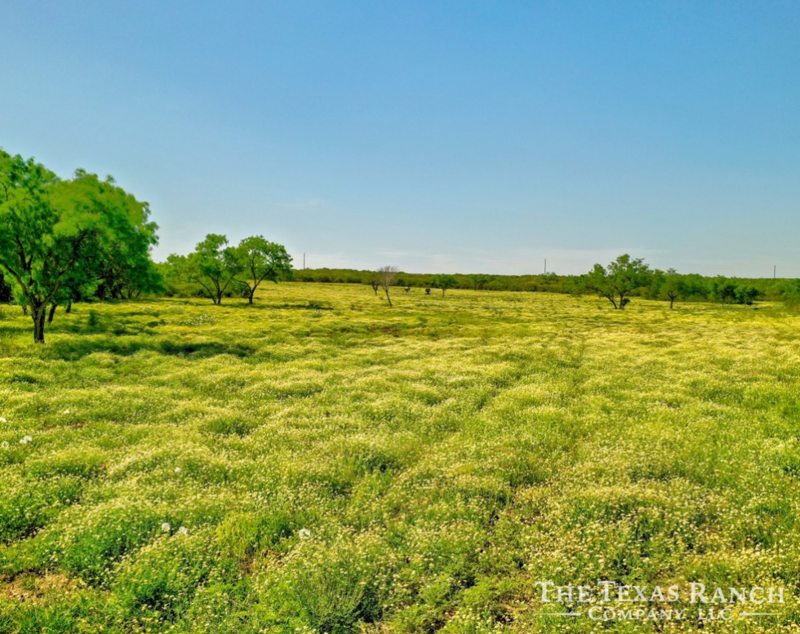 3 5X7′ executive blinds and 4 1000 lb corn feeders are in place, as well as 4 protein feeders, all will convey with the ranch. 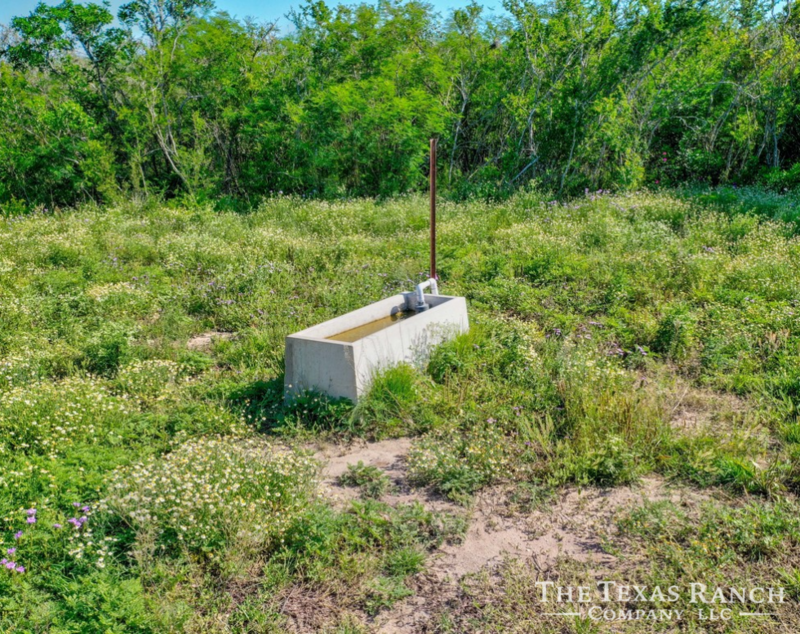 There is electricity and a water well located near the front of the ranch. 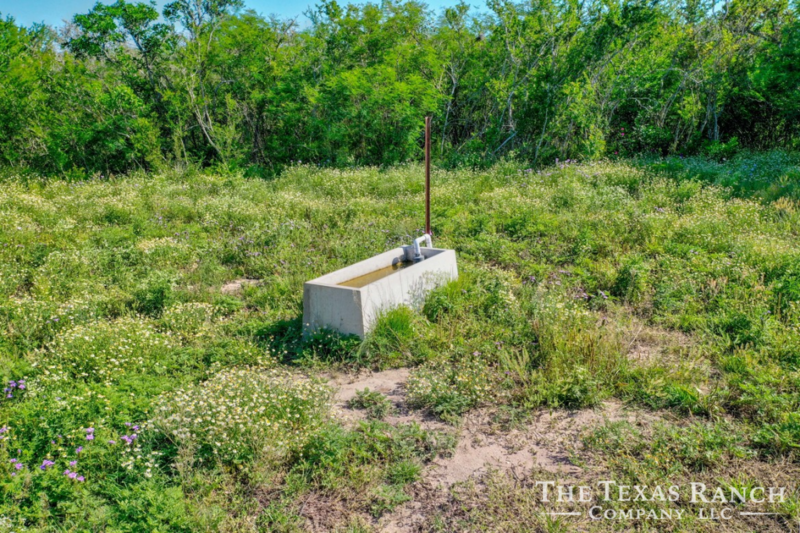 A water line was run 7/8 ths of a mile to the western boundary that services 4 troughs. 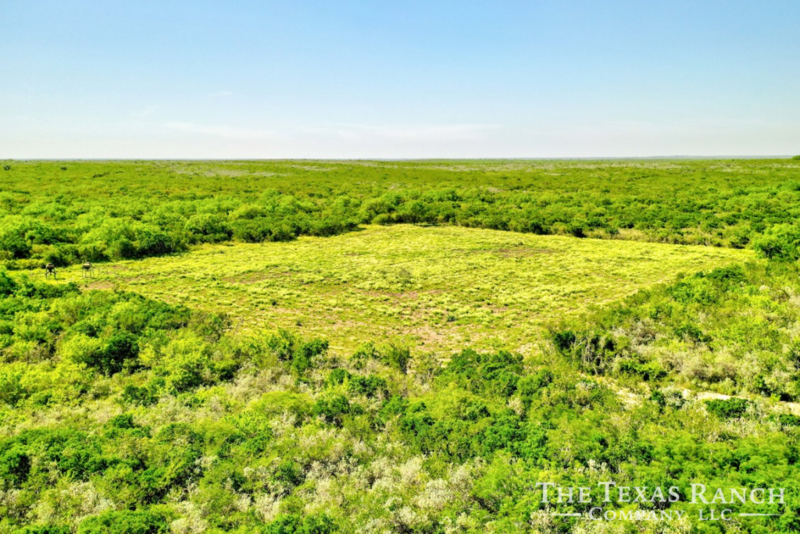 There is also a small tank located in the eastern corner, another small tank near the entrance with another possible tank site on the north end. 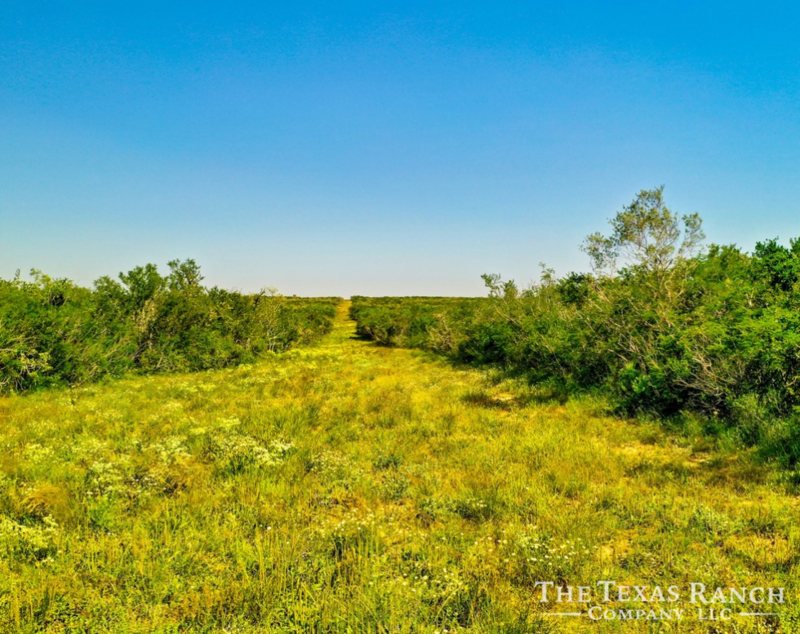 Ranch has diverse topography, which ranges from thick mesquite bottoms to high elevations that offer views in the 30+ mile range that are second to none!